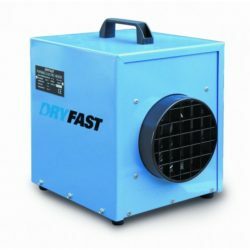 This industrial, 3kW Fan Heater is portable, and ideally suited to use in industrial units, workshops, and small marquees. The unit can also be used to provide “spot” heating in larger workshops, warehouses, etc. 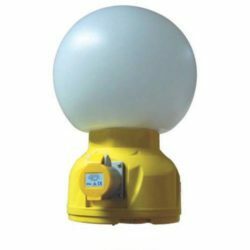 A Globe Light provides a glare free surround fluorescent lighting for a multitude of applications. The diffuser is made from a durable impact resistant plastic which is virtually indestructible. Each light has a hook on the base to allow suspension from a ceiling or a wall, and it can be tripod mounted with a mounting accessory or simply placed on the floor.